That's finned and not fined. There is a big difference. 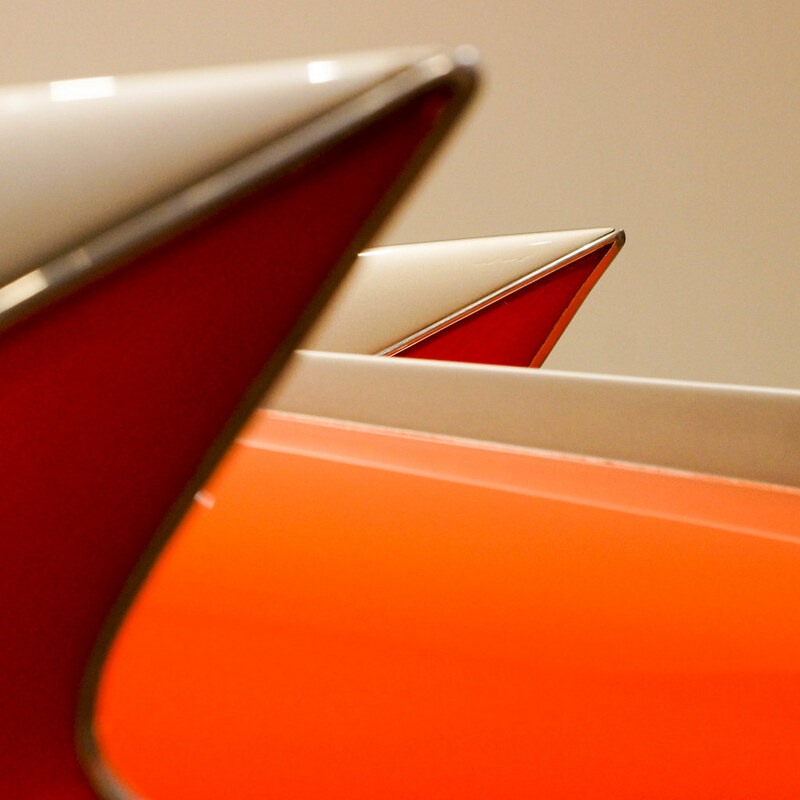 Finned and I got to see some wonderful concept cars at the Indianapolis Museum of Art and have a great meal with my buddy Jim Nash. Fined and I am out of pocket for something I'd rather not spend money on.